“When I was young I was sportive and danced a lot. Over the last five years I had big problems with my back and had to spent one year in the hospital. I then had a child and afterwards it became the dream to get the figure back in shape. 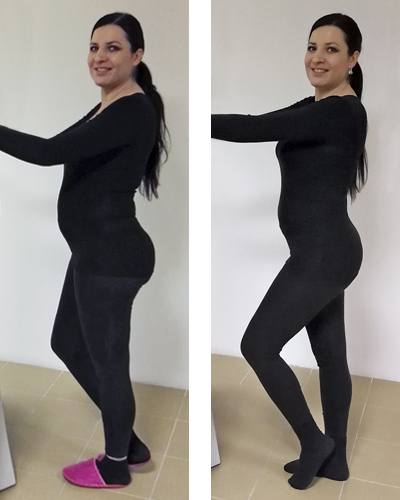 Half a year after giving birth I heard about the HYPOXI-Method and started the HYPOXI-Training at the HYPOXI- Studio Magic in Lučenec which I was able to complete despite my back problems.